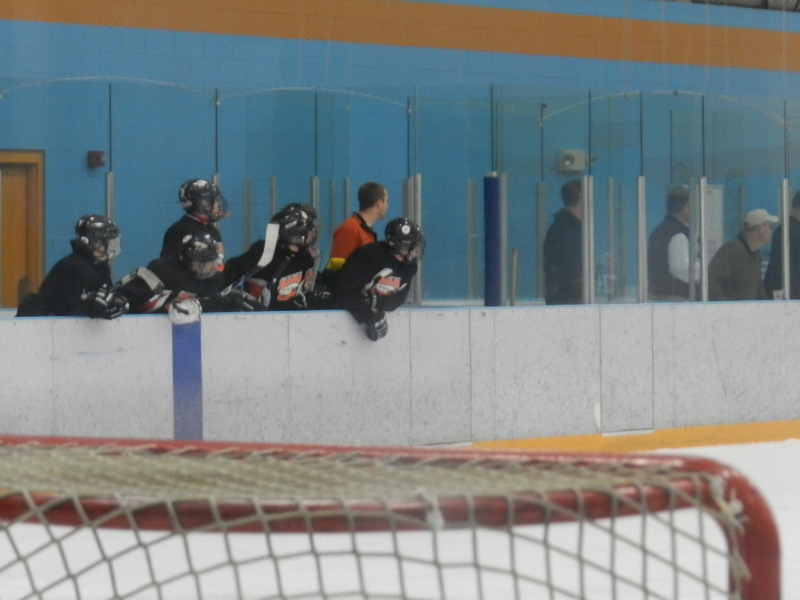 Tommy has started coaching a hockey team, so Jack and I ventured out to catch part of their game last weekend. 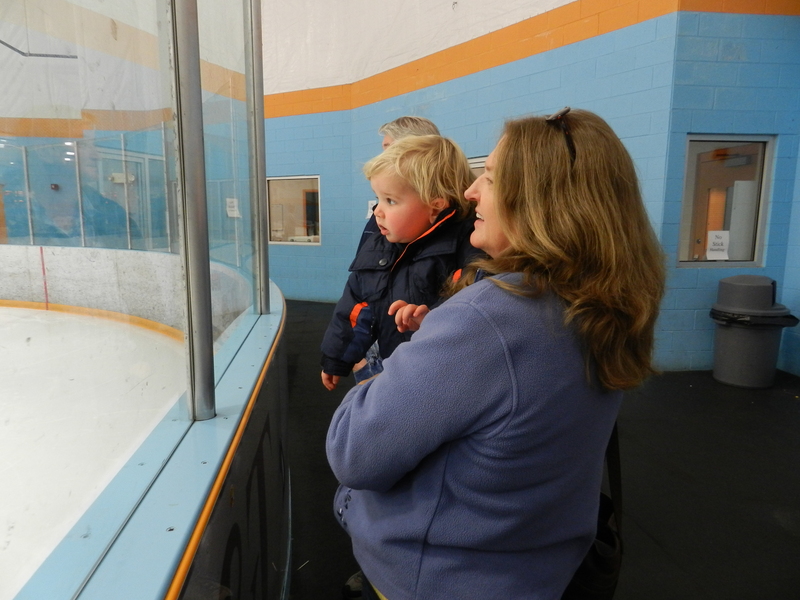 This was Jack’s first time at the ice rink [not counting in-utero visits], and he was pretty mesmerized by it. He loved the ice, the players, the cold, the zamboni, but mostly his dada. He didn’t understand why we couldn’t stand right beside dada and went back to find him every time I pulled him away. He’s gotta learn– you don’t bother the coach. There happened to be a couple of grandparents there who we know. 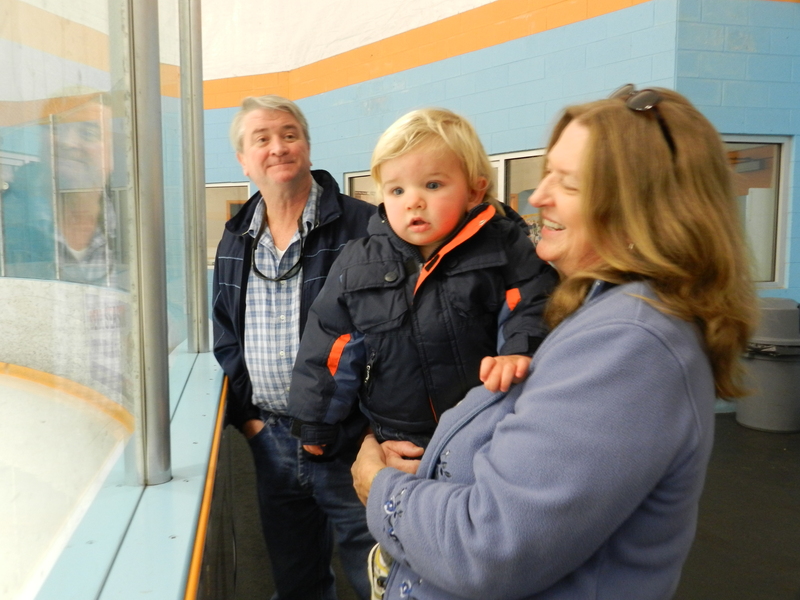 Good thing they were there for Jack’s first hockey experience. 38. Watching a child with firsts. The newness of it all is so amazing and fun to watch it happen through their eyes. 39. 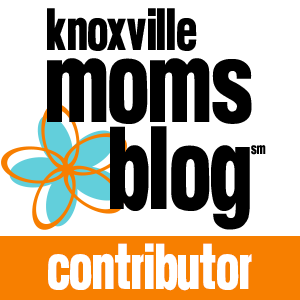 A husband who gives to me, Jack, his family, and others. 40. Hot chocolate. Perfect for warming me up after being at the rink. 41. Our passions. Thankful for deep passions we have to have helped shape who we are and who we want to become. Thankful for the gift to share these, practice these, and just sit in passion.